Extract from email June 2008, Margaret Kinnie. Hello, I’ve just been checking out your website. What a surprise when I saw myself!! 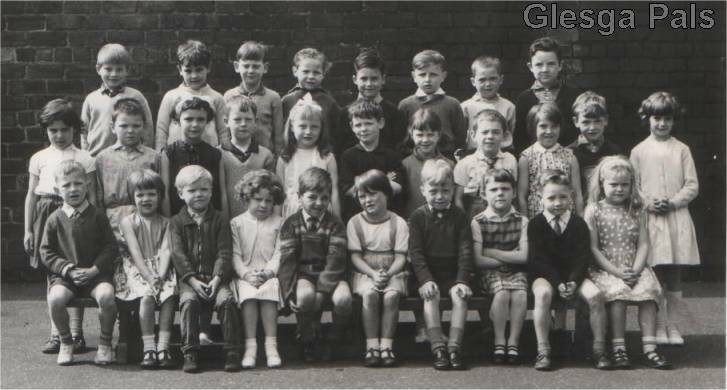 I would like to add my name to: Annfield Primary School Class of 1966. I am on the Front Row 2. Margaret Kinnie Living at 7 Forrest Street. Keep up the good work.